After four months in Southeast Asia, time for me to fly away and meet another tiger: Hong Kong. If you know me or have been reading the blog, you may have noticed that I love big cities. I know this is not a very common view (people usually prefer quiet and less crowded places) but I like feeling the life around me and to know that I always have the opportunity to do many things almost whenever I want. In this regard, Hong Kong was one of the best place I’ve been to. Known as the city where the East meet the West, I cannot describe it better. This place is a mix between the busy and crowed Asian life and the orderly English life. A paradox which you can feel at every corner and that I thoroughly enjoyed. There’s not that much to do from a tourist point of view. Hong Kong is more a city you live in to enjoy all it can offer. 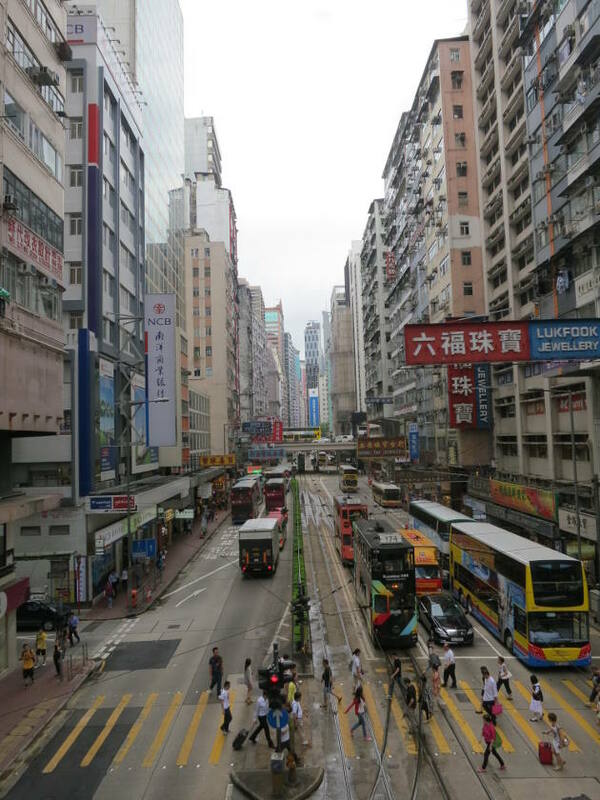 The best way to visit is, as always, to walk around its different neighborhoods (Central, Causeway Bay and Kowloon to name the biggest ones). There are two points of view which you cannot miss under any pretext. As soon as you get a clear day, get marveled by a panoramic view of the city from above the buildings at the top of Victoria Hill. 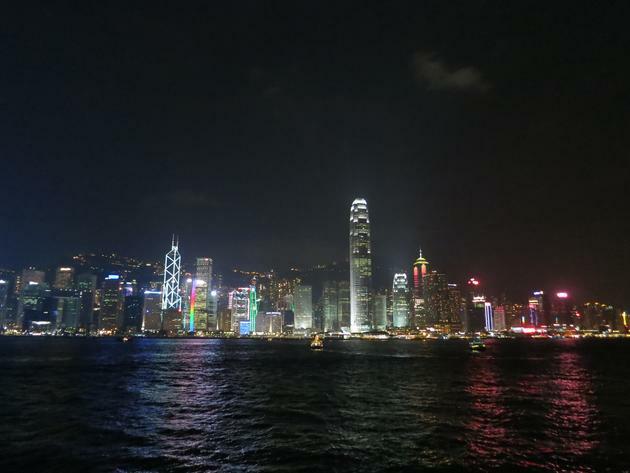 Later in the day, cross the harbor on the iconic Star Ferry and appreciate the incredible skyline of Hong Kong from Kowloon. Wait for the night as I found it even more impressive all lighted up. There’s also a light show across several buildings at 8pm. Don’t worry about getting hungry as there is a restaurant every ten meters. I would also recommend to visit the History Museum to learn more about Hong Kong’s rich and fascinating history. From a tourist perspective, a week in the city may be too much (or not enough depending on your point of view). As I had some work to do, it was perfect for me, giving me time to spend the day at a coworking space. I would definitely want to come back there and spend a few months if not more. Hong Kong is the kind of a city I would move to in a heartbeat.